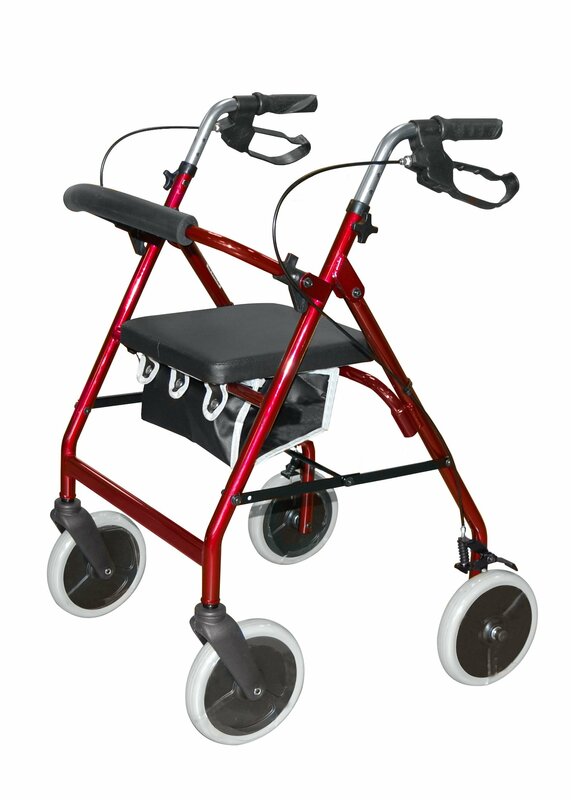 Walkers help you to increase stability and offer greater support. 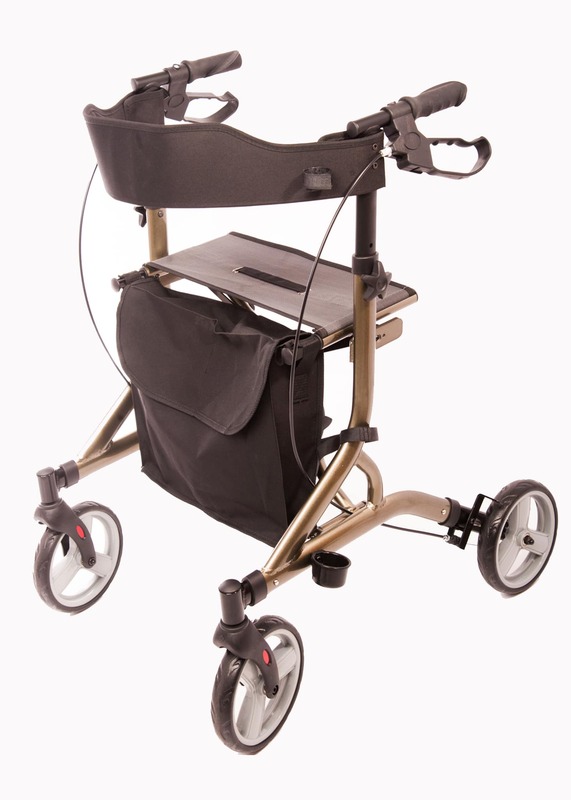 Walking aids help you increase your confidence and help you maintain the correct body posture. 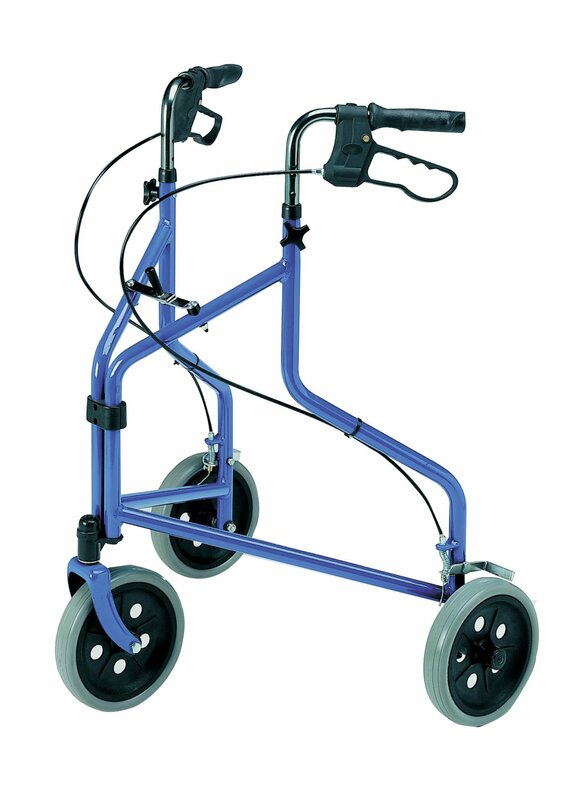 The correct use of walking equipment will help reduce the risk of slips, trips and falls. 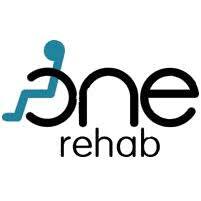 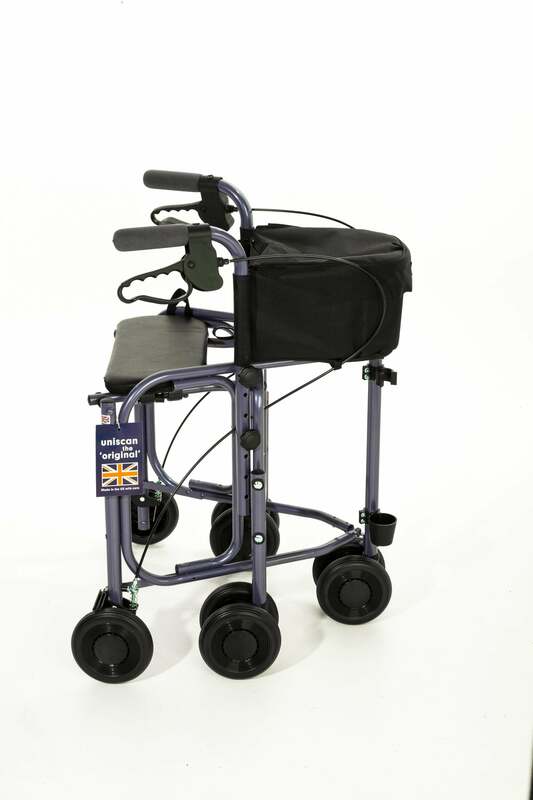 We can assist you and make sure you are provided with the correct walking aid to suit your needs. 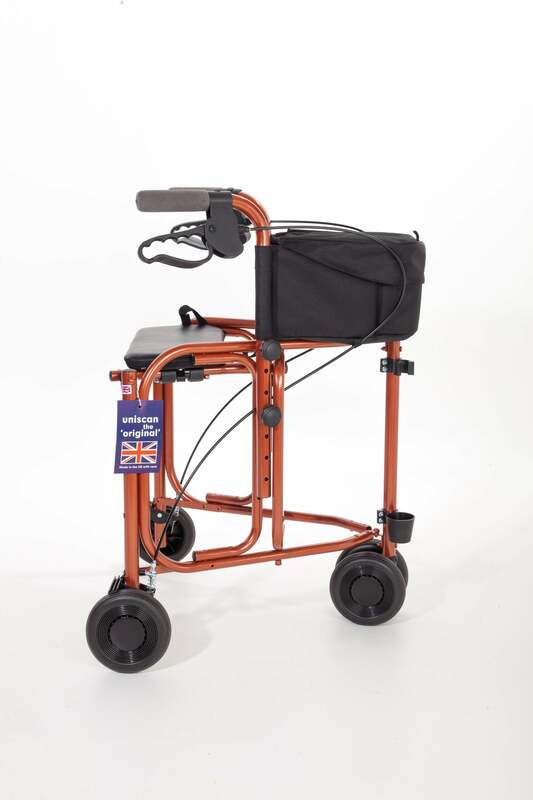 We stock many different types of walkers so if you are considering one please give us a call to discuss your needs or call into our showroom to try them.